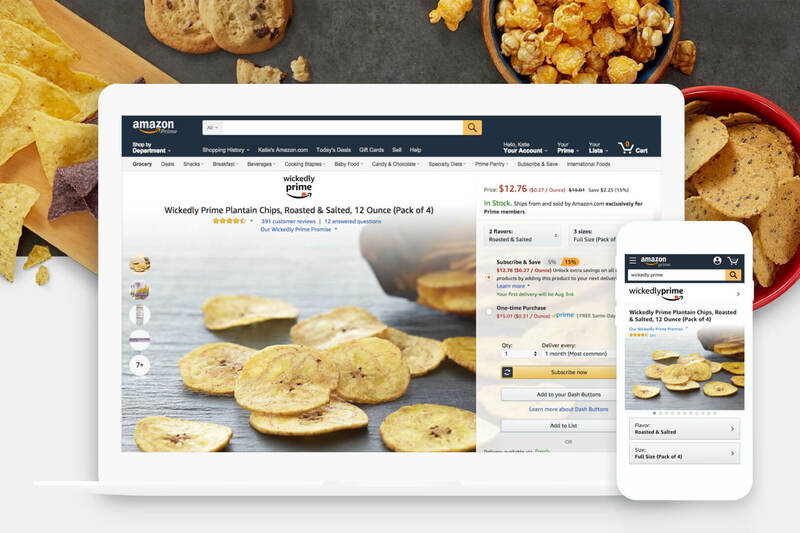 Working with the Private Brands retail and marketing team, I redesigned the consumables shopping experience detail page to elevate the purchasing experience for the highly anticipated launch of Amazonâ€™s private-label, Wickedly Prime. 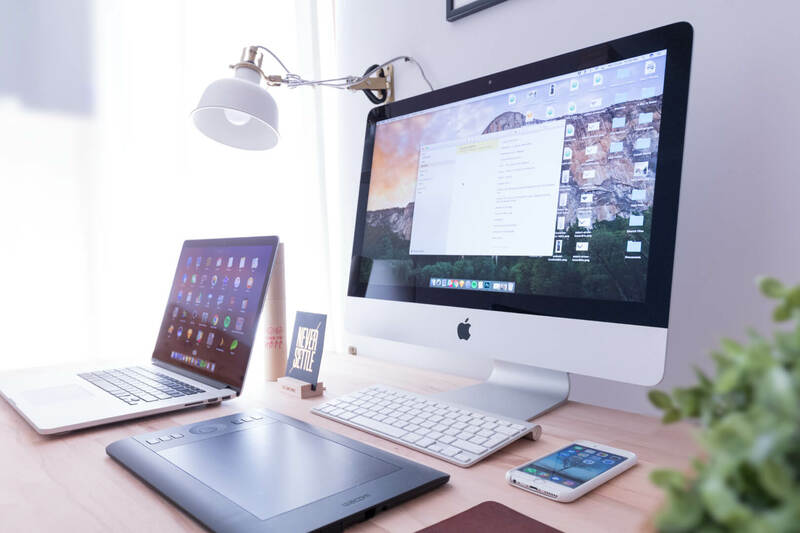 The redesigned page provided the opportunity to delight customers with a more immersive content experience than is currently scalable for standard retail products. This is the where the project's overview copy block will display. Restaurants you love, delivered to your door. 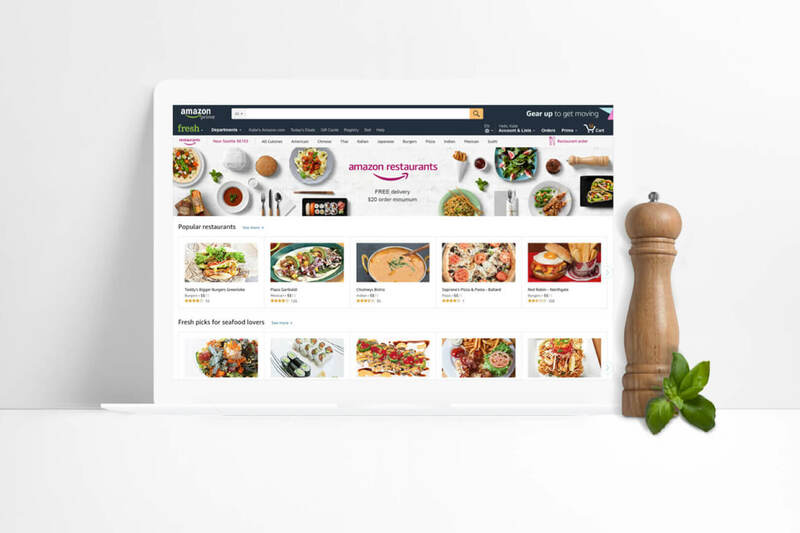 Launched in September 2015, Amazon Restaurants offers food from favorite local and national-brand restaurants to Prime members across the U.S. and in London. Customers can browse a selection of top-rated restaurants in their city, place orders with their Amazon account at Amazon.com, PrimeNow.com, or on the Amazon and Prime Now mobile apps, then track the status of their delivery in real-time. This is the where the role description block will display. Restaurants you love, delivered to your door. Launched in September 2015, Amazon Restaurants offers food from favorite local and national-brand restaurants to Prime members across the U.S. and in London. Customers can browse a selection of top-rated restaurants in their city, place orders with their Amazon account at Amazon.com, PrimeNow.com, or on the Amazon and Prime Now mobile apps, then track the status of their delivery in real-time. This is the where the challenge block will display. Restaurants you love, delivered to your door. Launched in September 2015, Amazon Restaurants offers food from favorite local and national-brand restaurants to Prime members across the U.S. and in London. Customers can browse a selection of top-rated restaurants in their city, place orders with their Amazon account at Amazon.com, PrimeNow.com, or on the Amazon and Prime Now mobile apps, then track the status of their delivery in real-time. This is the copy block that will display the reflections of the project. This should include what you learned and an over all summary to close the project. Beef boudin meatloaf, shankle burgdoggen andouille chicken landjaeger. Rump landjaeger pork chop swine, salami biltong ham pork. Kielbasa alcatra short ribs buffalo beef swine chuck pancetta. Ham hock salami andouille, buffalo tri-tip turducken ball tip. I'm currently looking to join an awesome team, making awesome things, for awesome people. Think I'd be a great fit for a role you have open, or a project you're working on? I'd love to chat! Defining Amazon Restaurants' brand to drive acquisition, engagement, and brand loyalty.